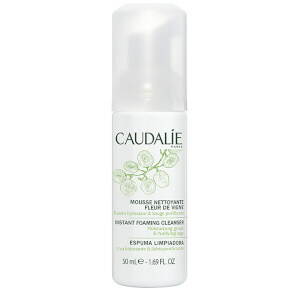 This Caudalie Instant Foaming Cleanser transforms into a gorgeous airy mousse that cleanses and refreshes your skin without drying or stripping your skin of moisture, leaving your complexion fresh and clear. The soap-free Instant Foaming Cleanser contains extracts of grape, chamomile and sage which help to thoroughly cleanse and refresh your skin to leave it radiant and refreshed. Presented as a duo, this set ensures you won't run out and can endlessly enjoy crystal clear skin! Take two pumps of Foaming Cleanser into the palm of your hand. Apply to damp skin, closing your eyes, and massage in to face and neck, using a circular motion. Rinse with plenty of water. I really recommend this product. The foaming mousse is light, non sticky and has a delightful smell. 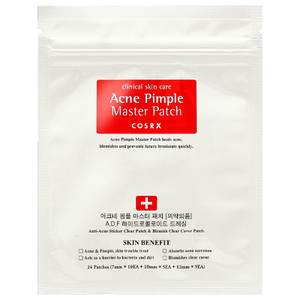 It rinses off your face easily and leaves your skin feeling soft. What more could you ask from a Cleanser. It smells good and enough foam makes it greater. I feel so great using this product. 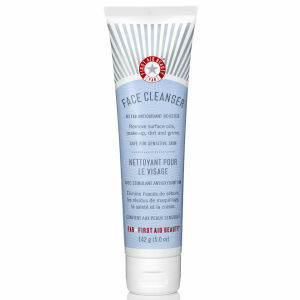 this cleanser is very soft, and the smell also very good. 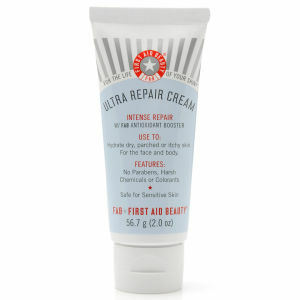 It will not make you feel dry after you use it.The best cleanser i ever used. This cleanser has delicate foam, can thoroughly clean the skin and feel not tight, the cucumber flavor smells particularly good, I like it very much and want to buy it again! I like it. I will buy next time.